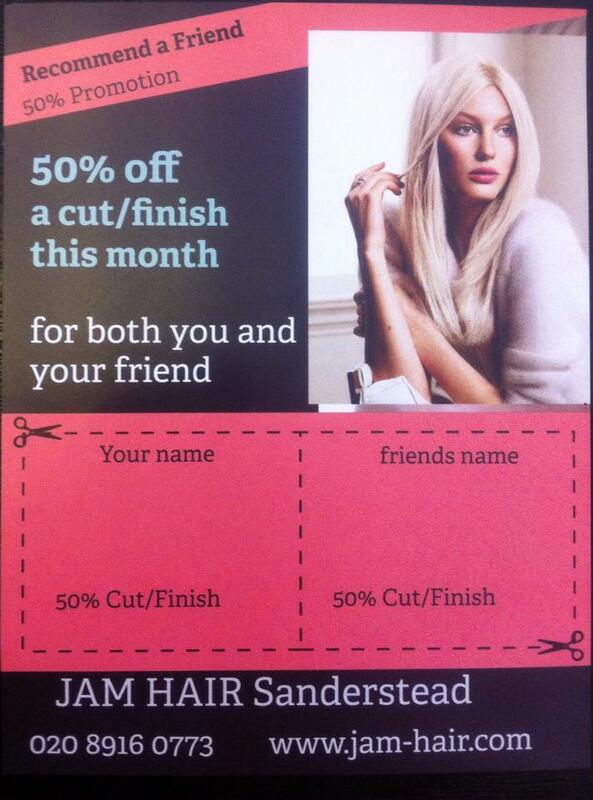 Would you like 50% off your next cut/finish? 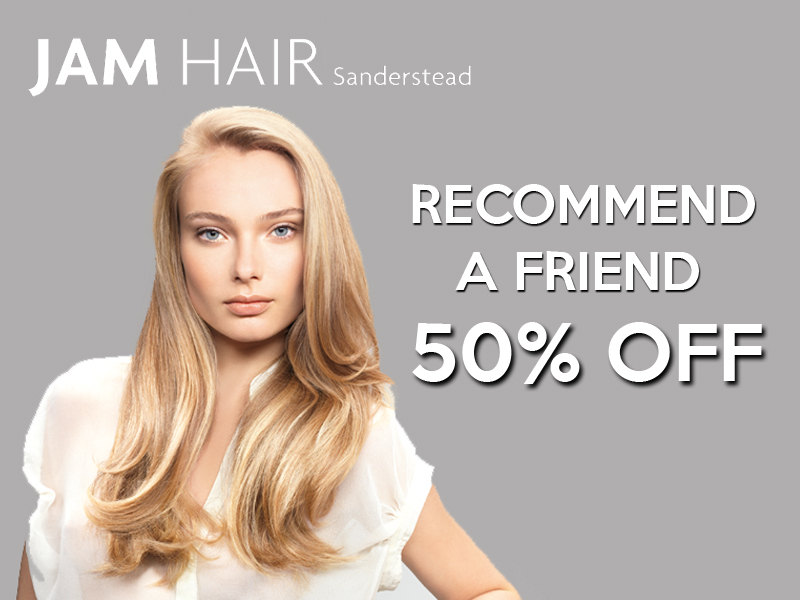 The card lets you invite a friend who has never visited our hair salon in Croydon and you BOTH get a 50% Discount off your next Cut & Finish. 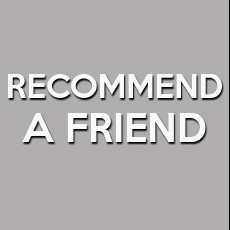 This entry was posted in Offers on November 19, 2013 by admin.